It's the luck o' the Irish! 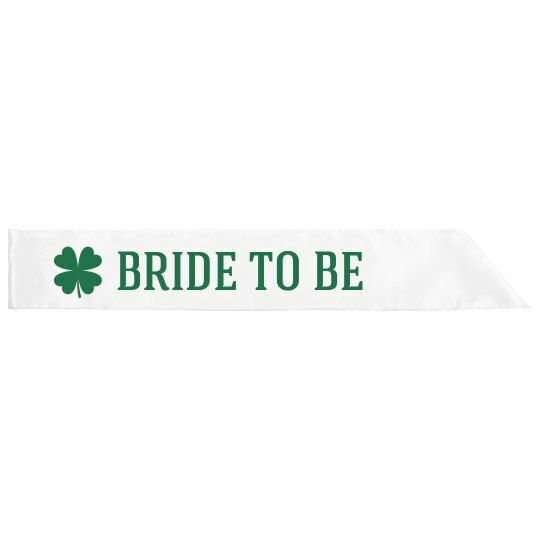 Snap up this cute satin sash for the bride to be to wear at her bachelorette party. Everyone on St. Patrick's Day will know how lucky she is with this shamrock sash.